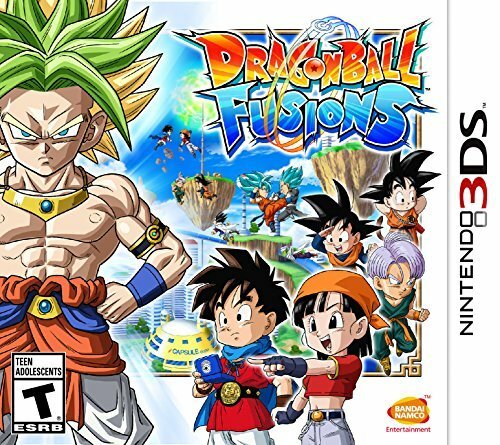 Dragon Ball Fusions proved that the series didn't just need to stick to the fighter genre to have a great game. The first month of 2017 didn't see a lot of brand-new games being reviewed, but it did see a good share of reviews in general-- seven in total. What better way to begin a new year than with a game that received the best grade possible on SuperPhillip Central with The Legend of Zelda: Ocarina of Time 3D! 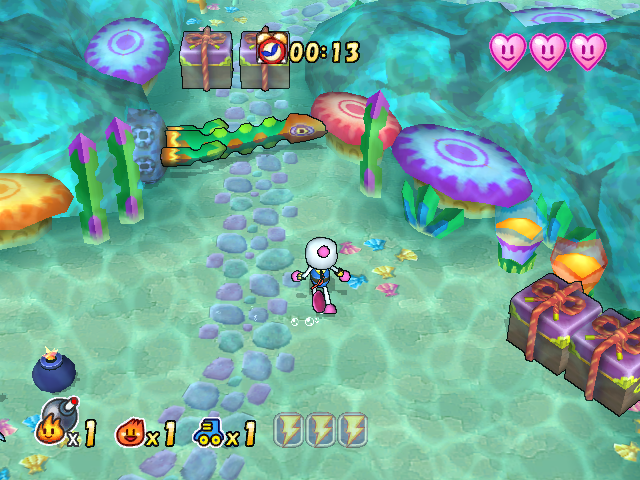 Following that were two games that got the same grade of C+, MediEvil: Resurrection and Pac-Man World Rally. A historical moment, though not a positive one, came next with Mini Golf Resort for the Nintendo 3DS receiving SuperPhillip Central's first "F" grade. 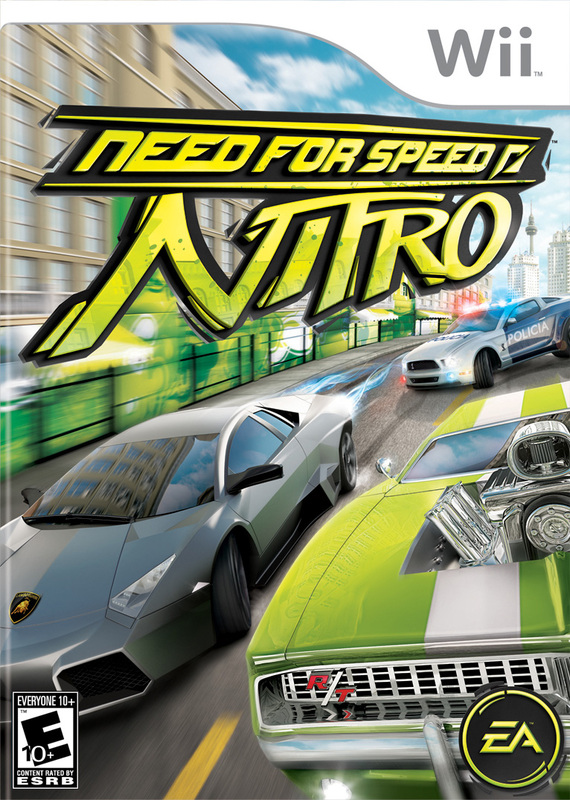 We moved on from that blemish to brighter pastures with the excellent and overlooked Need for Speed: Nitro on Wii (B), the fun arcade kart racer Skylanders SuperChargers Racing (B-), and finally explored the Dragon Ball universe with Dragon Ball Fusions, which earned its B grade. Overall, a fun month of reviews here at SuperPhillip Central! review treatment yet again with the site's best grade possible. 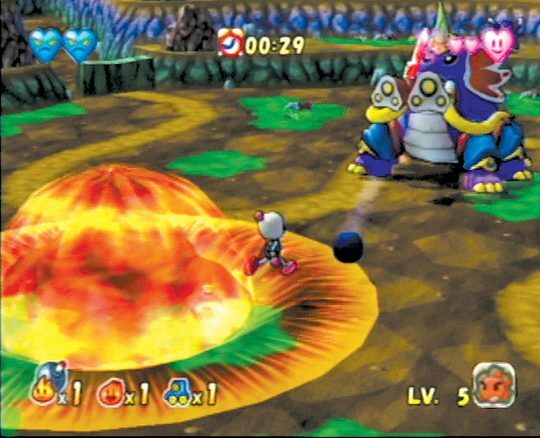 With Skylanders Imaginators noted as a launch title for the Nintendo Switch, I felt the need to look at the game's predecessor. However, SuperPhillip Central already covered the HD versions of Skylanders SuperChargers, so why not look at the Nintendo 3DS spin-off instead? That's exactly what we're going to do with Skylanders SuperChargers Racing! The Skylanders race on land, across sea, and through sky. Up until Skylanders SuperChargers, the Wii and Nintendo 3DS versions of the Skylanders games were at parity content-wise with the other versions of the game. Now, with SuperChargers, this parity is gone, turning the Wii and 3DS games into a spin-off series based off the HD versions of SuperChargers' racing part of the game. This spin-off series is Skylanders SuperChargers Racing, all arcade-style racing with none of the platforming, punching, or exploration the Skylanders series is generally known for. Although not equal in content to the HD versions, Skylanders SuperChargers Racing is a worthwhile entry in the series regardless. The Adventure mode is the main meat of Skylanders SuperChargers Racing. It shares many similarities to the mode found in Sonic & All-Stars Racing Transformed, where you follow along a map of sorts to complete events. With each event completed, more of the map is available to you until you reach the far right side where the final event to complete that current cup is located. A difference here is that there is a story that loosely ties everything together. It stars Pandergast who hosts a Racelandia wrap-up show that ends every cup, promoting the idea that the winner of the Racelandia series of cups will earn an all-powerful MacGuffin that can be used for one wish. These story segments don't run too long and are just a neat bonus for completed cups. You might be in 7th place, but this race has just begun! There are a wide variety of events to be found in SuperChargers Racing, from the most basic three lap races against other opponents to more creative racing escapades like running over Chompy enemies to score points, events where bombs litter the track that you must avoid to drive far enough to reach the goal distance, events where your vehicle is poisoned which requires you to continuously collect food along the track, and one event where you're against three racers to see who can grab and deposit the most sheep before time runs out. 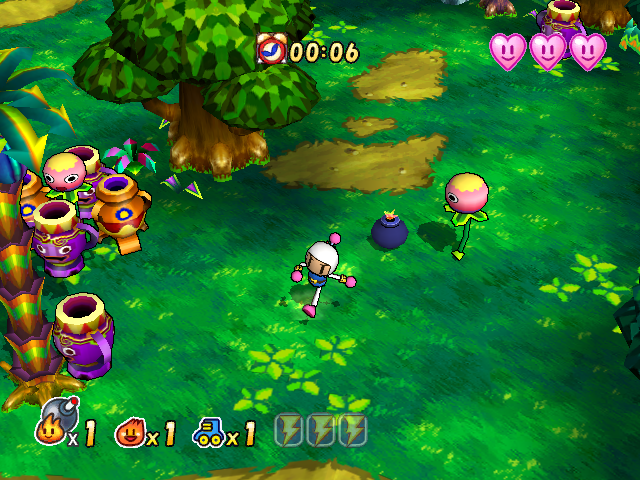 Every event has an easy, normal, and hard difficulty and up to three stars to obtain. 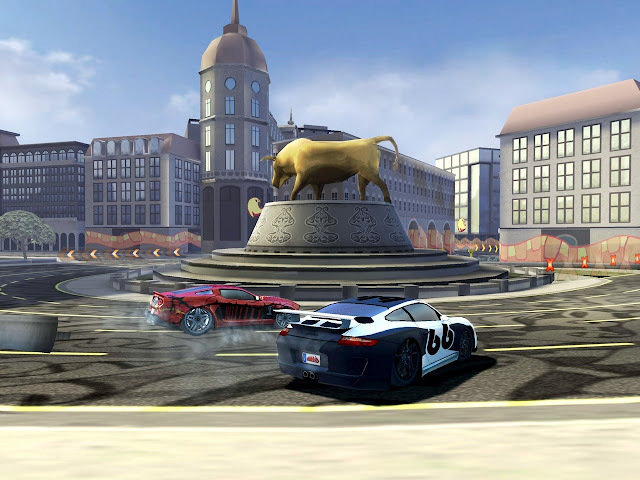 Getting 1st in a race event or just completing the event's goal in any other kind of event awards three stars to the player in hard difficulty, while in easy and normal difficulties, the player can only earn up to one or two stars. 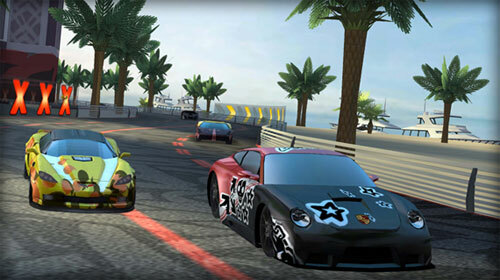 Depending on the difficulty, during races the AI can be more of a pain and despite all your racing skill, they will usually stay close behind you whereas in other events the required score to complete them changes. The Temple of Boom is a desert track with patches of chocolate to slow unsuspecting racers down. An unfortunate part of the Adventure mode is that there is a lot of content locked behind having additional figures, mostly vehicle and vehicle and trophy ones. Many gates are locked, requiring you to have a certain element of vehicle to get passed. In addition to that, a third of the Adventure mode is locked behind having specific trophy figures, meaning that six races are inaccessible unless you have the three trophy figures required to access them. 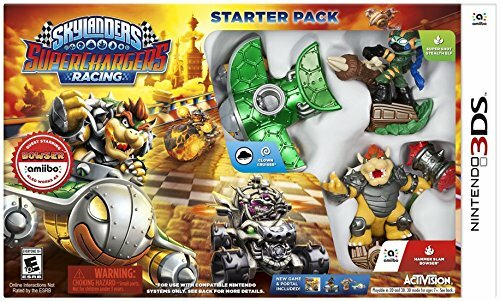 Skylanders SuperChargers Racing's Starter Pack comes with two characters and one vehicle, an air one. While land and sea vehicles are required to play the game, Pandergast gives those lacking land sea vehicle figures to use what he calls "loaners", borrowed vehicles that don't have the greatest stats (they can't be leveled up either) but are serviceable for the various races in the game. It may be a loaner from Pandergast, but it still gets the job done. Unlike other versions of Skylanders SuperChargers, with the Nintendo 3DS version you only need to scan a given figure once to have it permanently saved to the game's memory. This means when you want to change your character, you don't need to have all of your figures by your side to scan and input them into the game over and over again. When starting a race or event, both your character and vehicle materialize via a loading screen, which can get grating after seeing it multiple times before each challenge. Weave through canyons, caverns, cacti, and buildings in this Mexican-themed track. 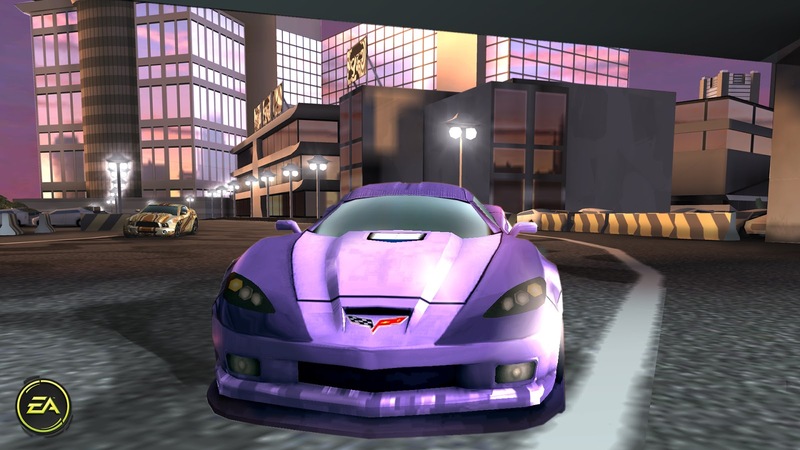 As you complete races and events in SuperChargers Racing, both your character and vehicle figures gain experience points. Each time each earns a level, they gain a special boost in stats, whether with handling, acceleration, top speed, armor, and so forth. However, these stat boosts only apply to character figures from SuperChargers and not previous entries in the series. Characters from those entries will still gain experience and levels but no stat boosts will be given to those figures. As stated, there are three types of vehicles in SuperChargers Racing, and each has five unique races specifically built for them. (And again, there are two extra races for each vehicle type gained from trophy figures that are contained in the more expensive racing packs.) The lack of tutorial, especially for a kids' game, is baffling, as each vehicle has its own series of button puts specially used for them. For instance, a land vehicle can not only drift, gaining a boost once the shoulder button is released, but it can also jump over certain hazards and chasms. Meanwhile, a sea vehicle can temporarily dive underwater, which slows down the vehicle, but also allows access to hidden shortcuts. It can additionally perform flips in the air with the press of the R button to gain a boost upon each successful flip. Finally, air vehicles can have the player press the B button to perform a spin, allowing them to break through cobwebs without slowing down. Holding the R button will cause an air vehicle to unleash its afterburner, giving a continuous boost of speed in expense for control. Sea vehicles can perform tricks while in midair to gain a boost upon landing. All vehicles can shoot out ammo with the L button, having the game automatically target opponents in front of you. Each vehicle has a health bar that goes down when attacked by another racer or from a specific item. When it is fully depleted, the vehicle spins out before starting up again, refilling the health bar in the process. Food placed on the track can help restore lost health, as well as special items found from item boxes strewn along each race. Items are automatically used when a vehicle smashes through an item box. These range from offensive items like a Tiki mask that blasts all vehicles ahead of the user with three damaging lightning bolts to defensive items like a potion that slowly regenerates the user's health as well as a shield that blocks all enemy attacks. 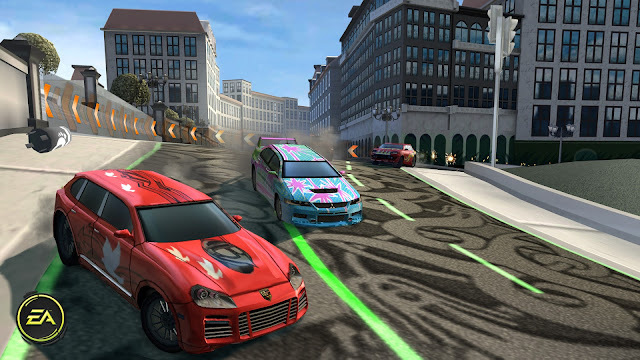 Apart from the Adventure mode, there is a Cup mode that sees you taking on each of the five races for each vehicle type against seven AI opponents. Placement in these races award points with the racer with the most points at the end of the five races being the overall winner. There are three difficulties for each, though winning all of these don't appear to have any effects such as new unlockables. There isn't even an awards ceremony to congratulate you on your victory, so the mode overall seems rather undeveloped. Does a Skylander want to wear shorts or pants in such a hot and cold setting? Multiplayer is also available in SuperChargers Racing, offering local multiplayer where all parties need a 3DS and a copy of the game, as well as a completely barren online multiplayer option. However, if you have distant friends with the game, you might have better success finding someone to play with over the Internet. Skylanders SuperChargers Racing is a bit more than a Mario Kart clone. 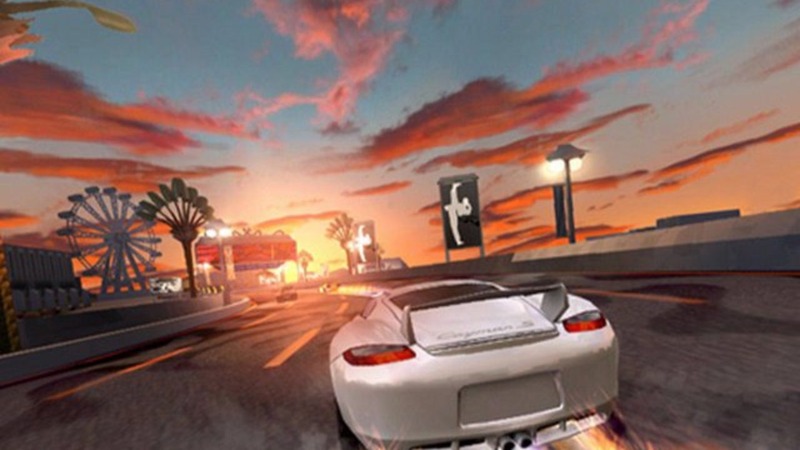 It offers some new ideas to the familiar formula while also delivering solid racing action. That notwithstanding, there is still the same cost barrier of entry to get everything out of the game in the form of purchasing every element of vehicle as well as racing pack to get the full SuperChargers Racing experience. Still, I enjoyed my 10 hours with the game from the limited amount of figures I had, so if you're yearning for a new arcade racer for the Nintendo 3DS and have exhausted your fun from Mario Kart 7, then Skylanders SuperChargers Racing is a nice alternative. SuperPhillip Central's Favorite VGMs provides a weekly dose of great video game music goodness, and this week is no different. This week's edition is named after the Ace Combat series, which saw a new trailer for its upcoming seventh entry release last week. However, there's more than just that series featured this week. Starting off, of course, with Ace Combat 5: The Unsung War, we go even more retro with a character theme from Battle Arena Toshinden 2. Then, Final Fantasy Crystal Chronicles changes things up with a more subdued tone before things pick up again in rockin' fashion with a tune from F-Zero X. 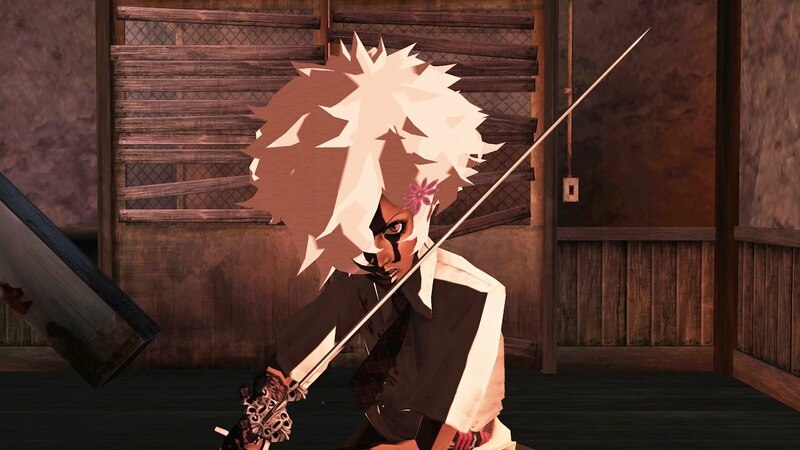 Finally, No More Heroes delivers a delightful theme for one of its more popular bosses. As always, just click on the VGM volume name to hear its song, and be sure to check out the VGM Database for all past VGM volumes represented on this long-running series of articles. Now, let's get on to the music! 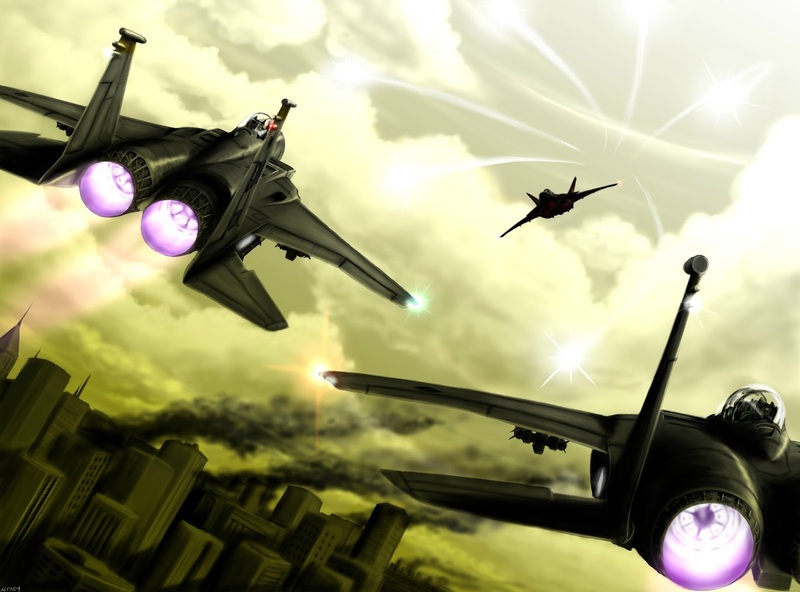 We begin this edition of SuperPhillip Central's Favorite VGMs with a majestic and sometimes forceful choir and orchestral piece from Ace Combat 5: The Unsung War. This PlayStation 2 exclusive remains the top seller in the Ace Combat franchise, sporting over one million sales in North America alone. I figured we'd take a listen to a song from the series with the latest trailer from Ace Combat 7 popping up last week. Time for something completely different. Between your Street Fighters and Tekkens, there have been a great deal of fighting game franchises that didn't last as long as the more popular Japanese fighters. Battle Arena Toshinden is one of those. 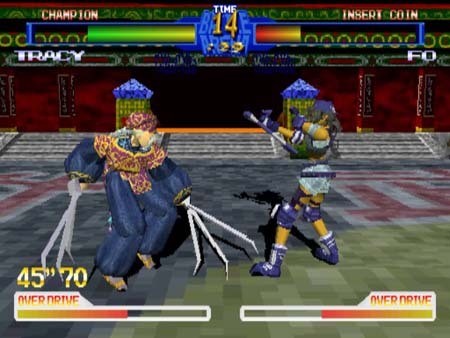 This weapon-based fighter packed a serious punch in arcades and then later on the PlayStation One and PC. 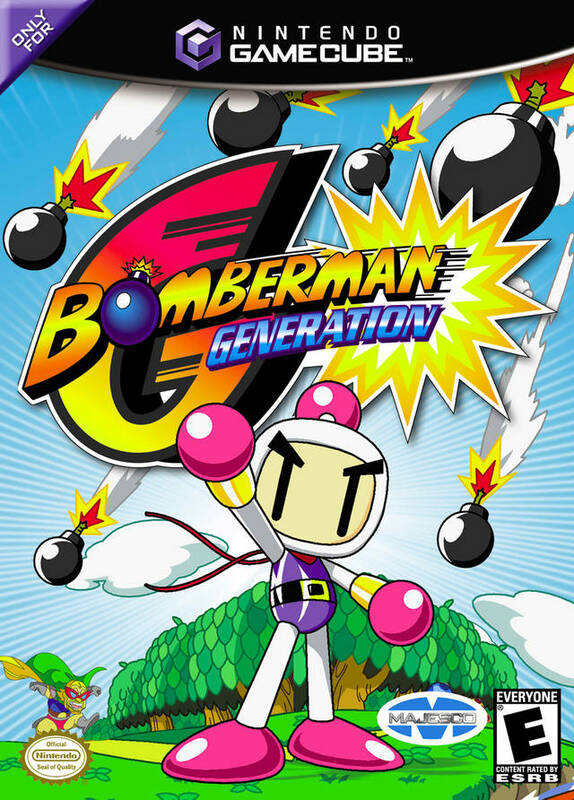 Let's pour one out (a bottle of Dr. Pepper, so no one below drinking age gets any ideas) for this franchise with a rockin' '90s character theme from the second game in the franchise. 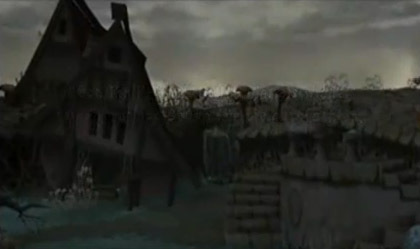 Final Fantasy Crystal Chronicles's story has various caravans from each village in the game going out to dangerous dungeons to get crystal energy to protect their homelands from the deadly miasma mist in the air. A lot of villages and their caravans are success stories, but some, like the village turned dungeon where this somber and sullen theme is heard, fail. Composer Kumi Tanioka brought a rustic, earthen sound to the Crystal Chronicles soundtrack's marvelous melodies, something that makes it one of my favorite Final Fantasy soundtracks to date. 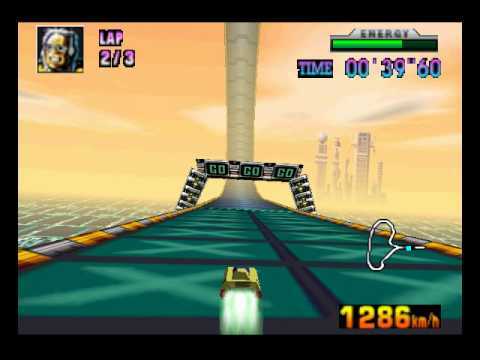 Both F-Zero X and F-Zero GX fight in many F-Zero fans' minds for best game in the franchise. Where do you stand? Musically, while I do like the techno and electronica music heard in GX, the hard rock and heavy metal of F-Zero X beats GX for me. 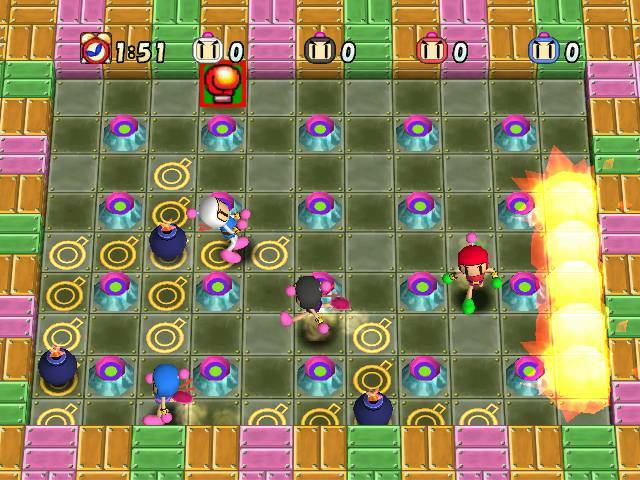 It's amazing that such sound was possible from the Nintendo 64's hardware, and composers Taro Bando and Hajime Wakai delivered a delightfully peppy and energizing soundtrack. A chill start breaking into a guitar-driven romp caps off this edition of SuperPhillip Central's Favorite VGMs, Season of the Samurai from No More Heroes is the theme song to female samurai Shinobu. Her battle is one of the first true challenges of No More Heroes where the difficulty most certainly picks up. Be careful and watchful for her one-hit kill attack which will cut Travis Touchdown down to size in a jiffy.